This article originally appeared on Out of Zion Ministries, April 7, 2017, and reposted with permission. As the Jewish people prepare to celebrate the Passover on Monday night, and Christians around the world prepare to celebrate Easter the following week, the gap between the 2 events which in many ways celebrate the same thing, this year’s 5 day gap between the Jewish Passover and the Christian Easter highlights the distance that the Church has drifted from her Biblical roots. The Church of the 1st century did not celebrate Easter, but followed the Biblical feast cycle, of which Passover is the first feast of each year. Ever since the 2nd century the Church has been largely cut off from her Biblical roots, and over the last 1900 years, Christianity has drifted further and further away from the practices and lifestyle of the early Believers. 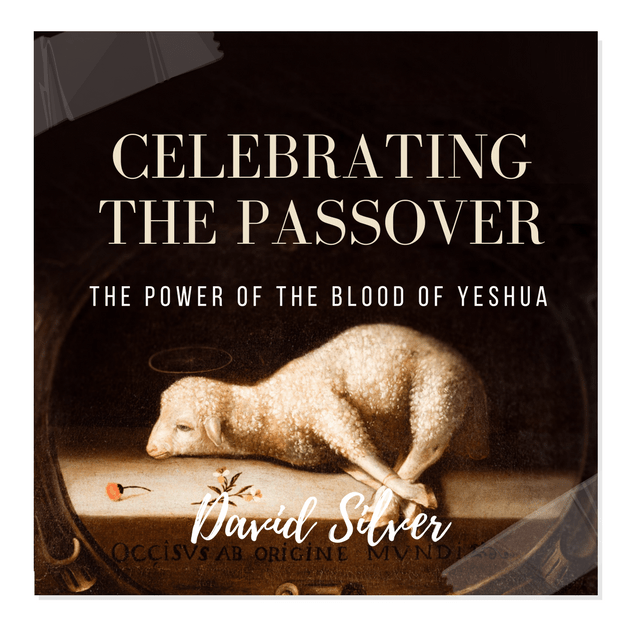 Passover is the absolute foundation of the events that Easter remembers. Passover is the story of the Israelites deliverance from slavery in Egypt. To bring that deliverance YHVH told each Israelite family to sacrifice a spotless lamb and applied its blood to the door posts of their houses. That night YHVH passed through all of Egypt and slayed the first born son of every Egyptian home. When HE saw the blood on the Israelites doors, HE passed over the houses of the Jewish families, hence the name Passover. Even Pharaoh’s son was killed, prompting the Pharaoh to stop testing God, and he finally allowed Moses to lead the Israelites to freedom. GOD also instructed the Israelites to remember and celebrate the Passover forever, to teach their children about what HE had done for HIS people. At Passover time approximately 1970 years ago, as the Jewish people were again preparing to celebrate the festival, the Father in Heaven was also preparing a Passover of His own. As the Jews bought their lambs on the 10th day of the month of Nisan, God’s Lamb entered Jerusalem riding on a donkey, thus fulfilling the messianic prophecy in Zechariah 9:9. Christians celebrate this day as Palm Sunday. The Jewish people inspected their lambs for 4 days and then they slayed them at 3 pm on Nisan 14th. At 3 pm on Nisan the 14th that year the Lamb of God bled to death on a cross at Calvary in Jerusalem. It is very easy to see the unmistakable similarities between the Old Covenant original and the New Covenant fulfillment, which both occur at exactly the same time on the same date in the Hebrew calendar. The most important detail of the events of Nisan 14th, is that it was the blood of the lamb that set the Israelites free from slavery in Egypt, and it is the blood of God’s Lamb, Yeshua, that sets us free from slavery to sin and from the wages of sin – DEATH. If I am correct, then Christians have been remembering the wrong day since the Nicean Council in 325 AD. Also there is the issue of the name ‘Easter’. There is strong evidence that the word is related to Ishtar, an occultic goddess. Whether that is true or not, the sad fact is that because Easter is far removed from Passover, for much of the once Christian world the most sacrificial act ever committed has been reduced to nothing more than a public holiday which focuses on chocolate eggs and rabbits. For so many, the connection to salvation and the promise of eternal life in the Kingdom of God through the death and resurrection of Yeshua, the Son of God and the Lamb of God has been lost. Wearing my evangelist hat, I believe that telling the Passover story, focusing on and explaining the power of the blood of the Lamb has much greater effect in reaching the lost in your families and friendship circles. 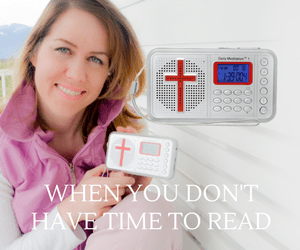 * Is the Sabbath Saturday or Sunday ? * Are the Biblical Feasts still important for Christians ? * Do the LORD’ Commandments still apply ? Generally, my messages focus on the relevance of the restoration of the Jewish people to their land and to the Messiah. However I have realised for some time now that GOD is also in the process of restoring the Church to her Biblical roots. Each year more and more Christians celebrate the Biblical Sabbath (on Staturday), Passover, Shavuot (Pentecost) and the Feast of Tabernacles. Seems something is happening ……. God is preparing to re-establish His Kingdom on the Earth with His Son Yeshua, the Passover LAMB returning to Jerusalem as the Lion of the Tribe of Judah, to sit on the Throne of David to be King of Kings and Lord of Lords. 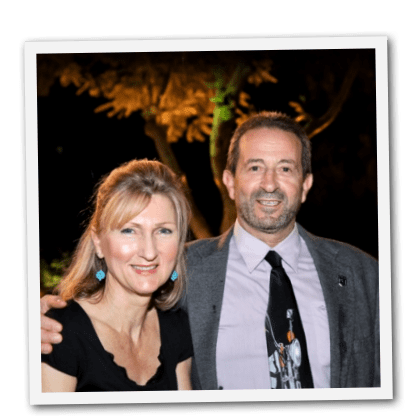 Josie and I pray that you will have amazing opportunities to share the truth of Yeshua’s Passover sacrifice as you celebrate with you family and friends this weekend, and that the people most dear to you will come to know Him as their Lord and personal Saviour. The LORD bless you as you bless Israel by standing in defense of her right to exist on the land given to the Jewish people by the God of Israel. Lets pray that Israel will turn back to their God. Do not be silent, but share this with your fellow Christians, share it with your pastors, and with anyone you have a chance to speak to. Lets also pray for that breakthrough to the Muslims, and please remember to pray Divine protection for all of the soldiers in the IDF. Next articleThe Same Warning Prophetic Dream Given To 3 Brothers On The Same Night – A Crippling Earthquake Coming For San Francisco 2006 Michael Boldea Jr.